What do you use to store your electronic files? Do you simply save everything to your computer, and hope that it doesn’t crash? Think of all of the information that you would lose if this were to happen! Backing up your important files is a smart way to make sure that your records will not be compromised if anything happens to your computer. 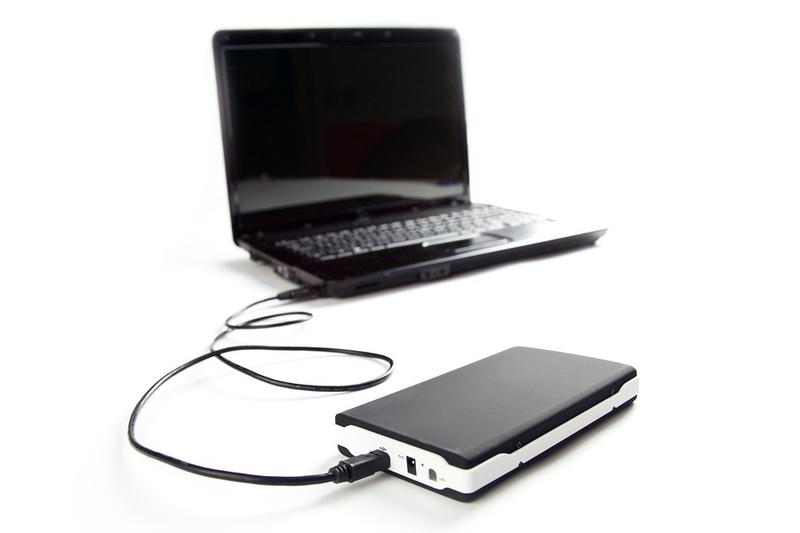 An external hard drive allows you to save your important records to a separate device that will keep your information protected in case of any computer mishaps. Making sure that your information will be safe in the event of any damage to your computer is not the only benefit of having an external hard drive. You will also have much more space to store your files. So how do you decide which hard drive is best? Space- Do you need to store a lot of information onto your hard drive? What about extra storage for the future? Always consider the amount of space you may need, and don’t forget about whether or not you will be adding more information down the road. Multiple drives- If you have a lot of data to backup, you may consider a hard drive that provides multiple drives for extra storage space. Speed- Technology has come so far that we don’t have to waste much time waiting for our devices to load. Do you want your hard drive to run as quickly as possible? Think about whether or not you mind waiting a few extra moments for your hard drive to process. Warranty- For extra protection, make sure that your device comes with a warranty in case anything were to happen to it. How long does the warranty last? Do you need an extended warranty? Connectivity- How will you connect your hard drive to your PC? Do you have a USB port? Before making your purchase, make sure to check your computer for a way to connect an external hard drive. Security- How confidential is the information that you will be backing up? If you have sensitive information that you need to back up, consider buying an encrypted hard drive that will provide you with an extra level of protection. 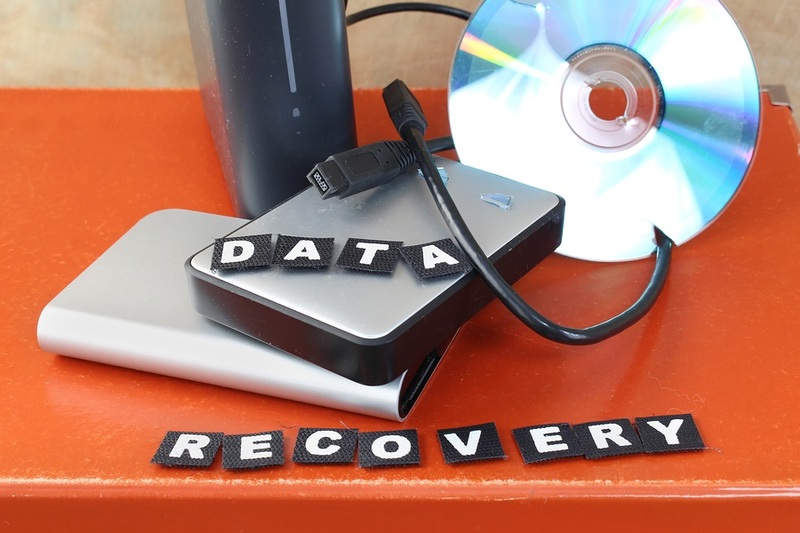 To be completely sure you will never lose your data, it is always a great idea to implement a 3-2-1 backup plan. With this backup system, you keep three copies of your files. Two copies are kept in different forms onsite at your office, such as a hard-copy and one saved to your computer, while the third is kept offsite or on an online backup program, such as the cloud. It’s scary to even imagine what would happen if you were to lose all of your important information. Make sure you backup your data so that you are protected from this happening. 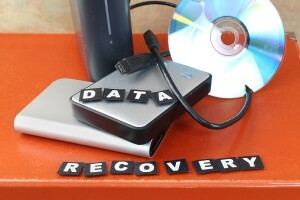 For your online data backup needs, Record Nations is just a call or click away. Receive a Free Quote on Online Data Backup Services Now! If you are in need of an online backup system for your important information, we have the solution you’re looking for. Record Nations offers secure online backup services to businesses across the nation. We specialize in connecting you with the best contractor for your project. For a personalized, no-obligations quote on an online data backup system for your business, simply fill out the form to the right or give us a call at (866) 385-3706. Our experts will be able to answer any of your questions and connect you with a contractor that will work quickly to complete your project. Here at Record Nations, it is our goal to provide you with any information you may need. Visit our articles section and let us be your guide for your data backup and management needs!